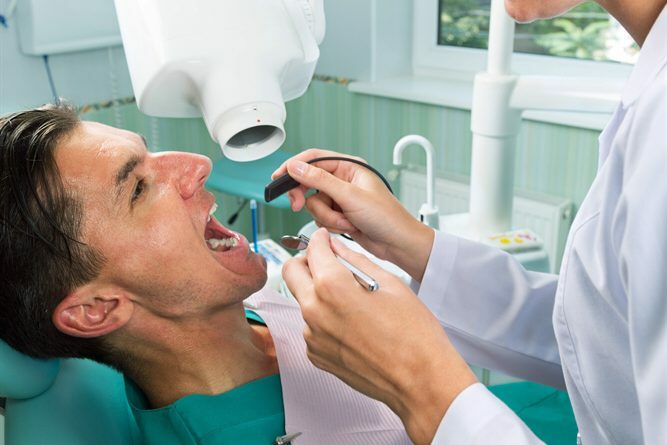 Show decay, infections in the root, fractured roots and bone loss around the tooth. Check if adult teeth are present or missing in children. They are taken in accordance with national guidelines with the aim of keeping radiation exposure to the absolute minimum possible.